aurenz GmbH- Your reliable specialist for UC analyses and accounting. For over 30 years, we have been working together with renowned sales partners worldwide. aurenz GmbH offers software solutions for analysing the accessibility in the company in order to optimize corporate communication. With over 30,000 Unified Communications installations, you can rely on excellent service and smooth installations. Uncomplicated and quickly integrated at all times, aurenz-solutions, offer you another useful added value for your UC system. Statistics on accessibility and resource utilization. Agent login-logout reports. Monitoring and management via a supervisor board. Call accounting, fraud detection and mobile bill import. Billing and controlling of patient entertainment in the health care sector. Control of guest telephony - connected to the hotel management system. - for your SwyxWare and NetPhone. Analyze the accessibility and service quality. For service-oriented companies, telephone accessibility and corporate communication are very important. Our software analyzes makes it possible to measure the accessibility of teams and thus reveal potential for optimization. Statistics can be compiled individually and clearly via dashboard and displayed conveniently via the web browser at any time. Protect yourself against misuse of your UC systems. Monitor your corporate communications and be alerted when critical events occur. For internal cost allocation or for charging third parties for UC services, as a service provider. Turn your static hunt groups (for example, support, headquarters etc.) in the UC system into dynamic, expandable hunt groups as required. Book the agents at hand in groups as needed. The supervisory board keeps track of the individual hunt groups. Billing and controlling patient entertainment. Generate additional sources of income from patient entertainment services such as TV, Internet, telephony and video on demand. Control your hotel guest phones. Make it possible to connect your telecommunications system to your hotel management system. The middleware helps to reduce the administrative effort enormously. 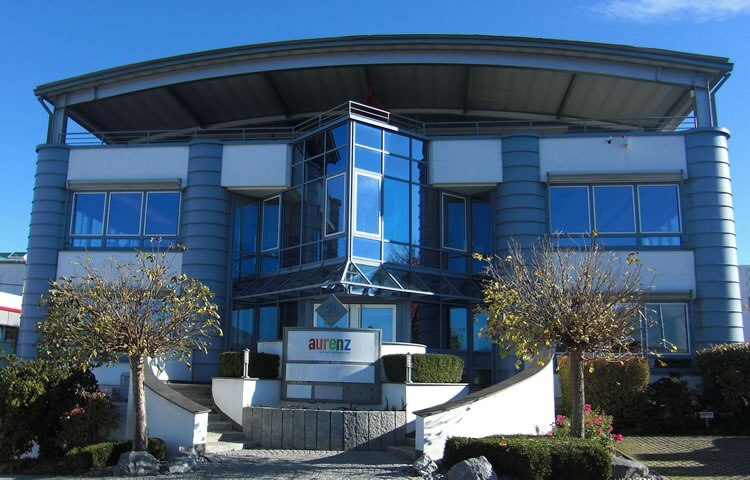 The aurenz GmbH is located in Kirchheim unter Teck in Baden-Württemberg. The company is managed by the managing partners Jürgen Dagutat and York Hauser, as well as by the technical director and authorized officer Heiko Elholm.